During the first Summer term we will be learning all about the outdoors. We will be reading the book The Bee Who Spoke by Al MacCuish a story of a young girl from Paris who visits her grandparents for her summer holiday in the countryside. Whilst there, she ventures out into the countryside and gets lost but is befriended by a talking bee who shows her the wonders of the countryside around her including the plants and the animals and explains the harmony that is found in nature. 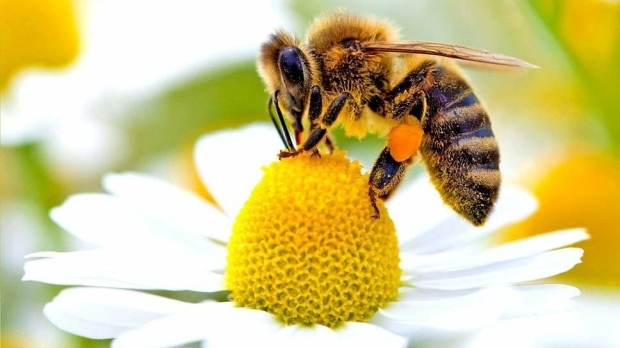 The book also touches on the importance of bees and provides her with new found knowledge on how bees shape the world. 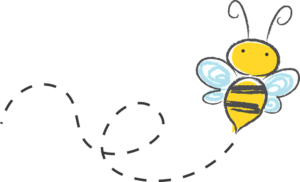 The children will be developing their understanding of the important role bees play in maintaining our planet and how they are vital to both pollinate the food we need to survive and pollinate many of the trees and flowers that provide habitats for wildlife. We will be using the text as a stimulus to write non-chronological reports and develop their sentence structure and writing skills on this topic. We will be learning all about plants and growth in Science with a focus on bee-friendly planting, pollination and how plants survive and grow. The children will have opportunities to make bee habitats, grow their own plants, flowers and strawberries in the outside area and monitor their progress into next term. Geography will focus on the local area and the children will be exploring and using map skills to draw their own maps as well as recognising features on maps of the area in which they live. The children will also be starting their Arts Awards with a focus on Andy Goldsworthy’s natural art as we aim to be outside as much as possible this term.